We have leading website design and seo company in India, We have extensive web design and search engine optimization skills blended with the quality substance of expertise must have element to help you establish your Internet presence or take it to the next level. This involves web desi the functionality and navigation of the basic site, graphics and finally, formatting and loading the content to the actual site. The Webjooll offers a diverse, best web design services, flexible options that enable you to utilize your own strengths and in-house capabilities to build custom sites. 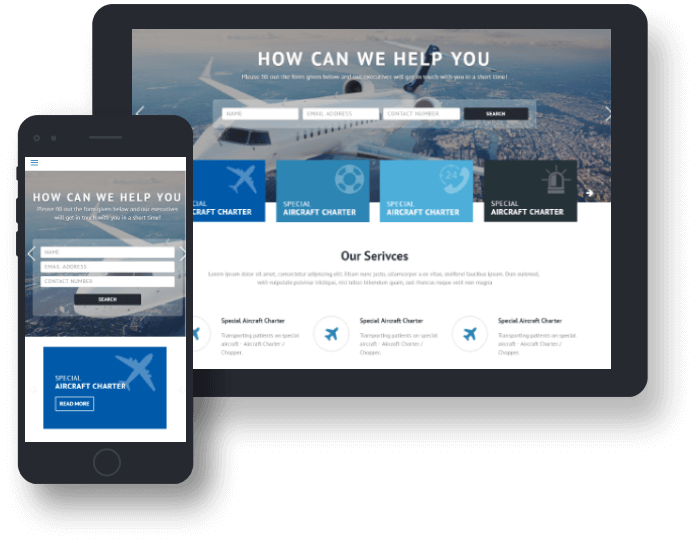 We can also enhance your capabilities to fulfill projects, if needed at any point of time, but our level of involvement and commitment with a web development project is always a decision up to you. India is turning digital and need to have a website has become very necessary. We crave perfect designs in Static, Dynamic, Responsive, Custom, Website Re-design, Landing Page, PSD to HTML, Graphic, etc. We helps to promote your business through SEO, SMO, PPC, etc. and offers the best quality website promotion and give end to end solution to your dream business.